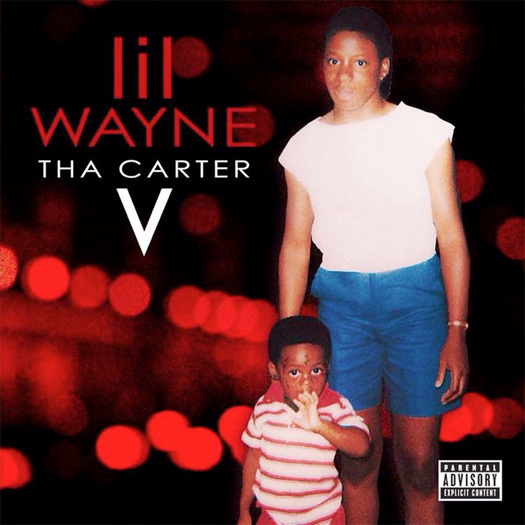 A week ago on September 27th at midnight, Lil Wayne released his twelfth studio album of his music career – Tha Carter V.
After hearing about the projections a few days ago, the first week sales for C5 are now in. According to Billboard, the album has sold around 480,000 units (streaming included). 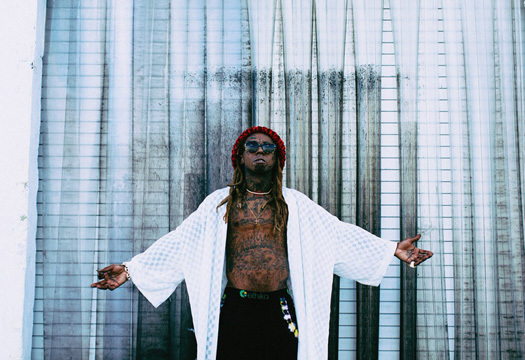 Tunechi‘s latest project has also debuted at No. 1 on the Billboard 200 chart, which is now his fourth No. 1 album on the chart following Tha Carter IV in 2011, I Am Not A Human Being in 2010 and Tha Carter III in 2008, so a big congratulations to Tune is in order. 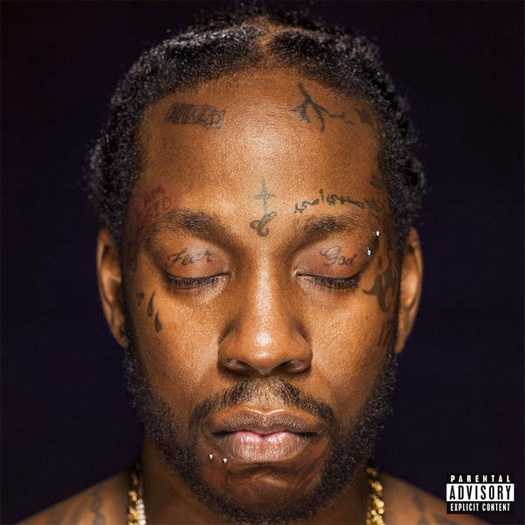 A couple more achievements for Tha Carter V are that it has had the third-biggest week for an album in 2018 behind Drake‘s Scorpion and Travis Scott’s Astroworld, as well as that it has had the second-largest streaming week ever for an album with 433 million on-demand audio streams while Scorpion had the biggest (745.9 million)! The first week sales projections for Lil Wayne‘s Tha Carter V album, which was released on Friday, are in! According to HDD, the twelfth studio album in Tunechi‘s music career is on course to sell 475k – 525k in the first week with 165k – 180k pure sales. This also means that C5 is on track to go No. 1 on the Billboard 200 chart! Weezy‘s last studio album, I Am Not A Human Being II, sold 217k copies in the first week, but this was of course without streaming. The first week sales for ColleGrove are in! The project, which was released via Def Jam Recordings last week on March 3rd, had 35,340 sales. However, that total increases to 50,735 if you count streaming. 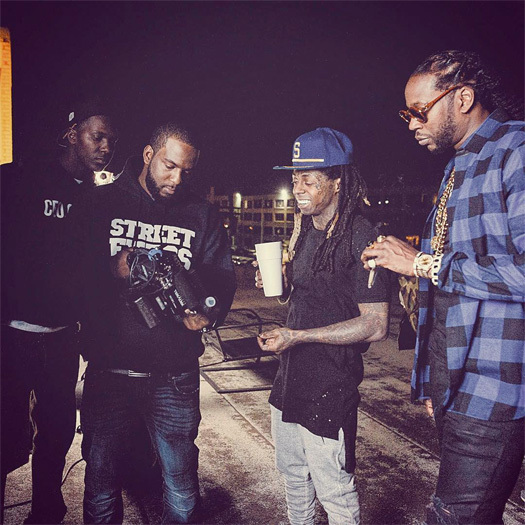 I know ColleGrove was a 2 Chainz solo album in the end, but I thought I would keep posting updates about the project considering it was an album dedicated to Lil Wayne and had Wayne featured on nearly every song. Don’t forget that you will also be able to purchase a physical copy of ColleGrove in stores on March 25th that may possibly include new collabos from Tity and Weezy! What are your thoughts on the first week sales? Samsung, who had Tune star in their latest commercial, have announced their very first Galaxy Life Fest, which will be taking place from March 11th – 13th at SXSW Interactive in Austin, Texas. Lil Wayne and 2 Chainz have been confirmed performers at the music festival on the Saturday (March 12th) where they will be performing songs off their ColleGrove album live. Click here to sign up to the Galaxy Life Fest website to get more updates about the show. In related news, Weezy and Tity‘s ColleGrove project is also expected to get around 55,000 to 60,000 sales in the first week! In the video above, Detail (producer of “How To Love”) speaks about working with Lil Wayne and him being an icon on the red carpet at the 2011 BMI Urban Awards. He also says Tune won’t retire anytime soon, because we listen to Wayne and not Wayne‘s records. After the jump, you can watch Big Sean‘s reaction to Weezy selling 964,000 copies of Tha Carter IV in the first week, and read what Wayne said about the similarities of his “John (If I Die Today)” single and Rick Ross’ “I’m Not A Star” track.